Create a foundation of safety, support, and health — the necessary conditions for effective teaching and learning. Build student and staff capacity, engage stakeholders, and design and implement a school climate and wellness improvement plan. School climate and wellness are essential aspects of school improvement efforts that can lead to increased student engagement, attendance, achievement, and success. 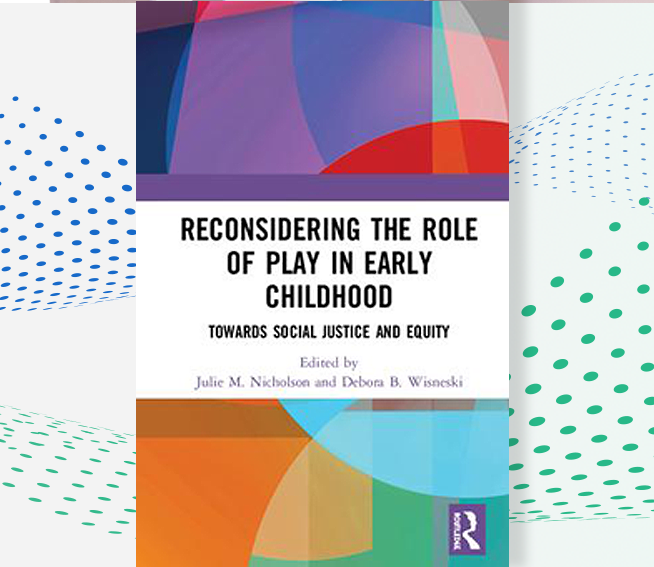 However, cultivating and sustaining a positive school climate that creates the necessary conditions for learning and teaching can be challenging. WestEd’s School Climate and Wellness Partnership (SCWP) can help you meet that challenge. Based on extensive research about non-instructional factors that influence student learning, and drawing from WestEd’s broad experience working on these issues with schools, districts, and counties, SCWP helps clients move the needle on school climate and wellness, tailoring services to the clients’ needs, priorities, and realities (e.g., budget, time). Client-centered coaching is at the heart of the School Climate and Wellness Partnership. Coaches use a blend of coaching and consultation models to produce self-directed stakeholders with the capacity to lead meaningful and sustainable change. Coaching can take place on site or remotely via phone or video conferencing. Coaching sessions vary in length depending on need and purpose. The frequency and duration of sessions throughout the school year varies depending on need and the service selected. In close collaboration, WestEd coaches and key stakeholders engage in data-driven, iterative action planning for climate- and wellness-related improvement efforts. The process involves developing a School Climate and Wellness Plan, then implementing, monitoring, and revising that plan as needed. Plans are often aligned with or incorporated into overall school improvement efforts such as school safety plans, PBIS or MTSS, SEL, LCAP plans (in California), student support, and mental health initiatives. Action planning can take place on site or remotely via phone or video conferencing. Action-planning sessions vary in length depending on need and purpose. 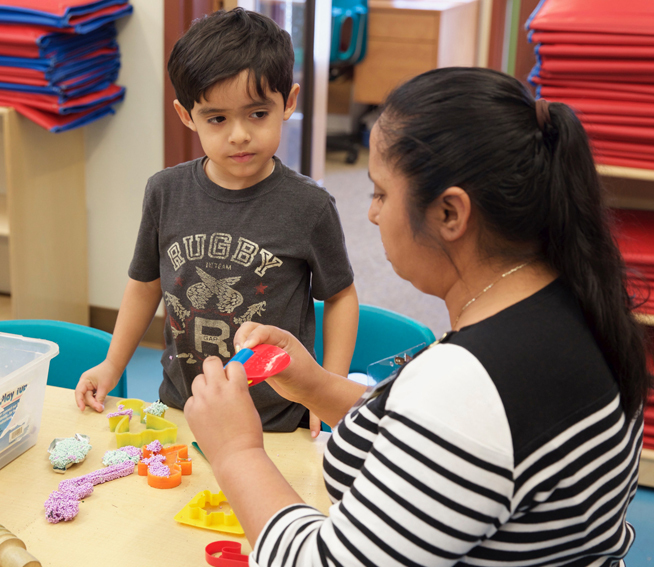 The frequency and duration of sessions throughout the school year varies depending on need and the service selected. 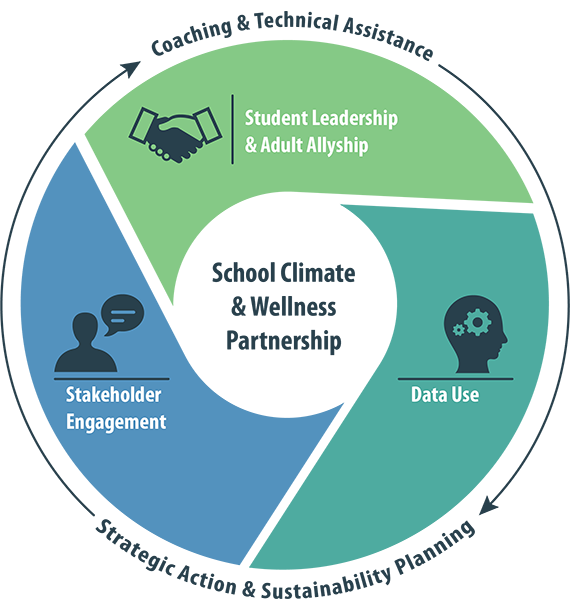 The partnership includes three distinct but related core features that lay the foundation for success: Stakeholder Engagement, Student Leadership & Adult Allyship, and Data Use. Each of these features incorporates key strategies. Stakeholder Engagement: These strategies engage students, staff, and families in processes (e.g., listening circles, forums, focus groups) of articulating and sharing their experiences, perspectives, and ideas to help inform school climate and wellness improvement efforts. Student Leadership & Adult Allyship: These strategies facilitate positive student-educator relationships and encourage stakeholders to act on their environments, becoming agents of school climate and wellness change. 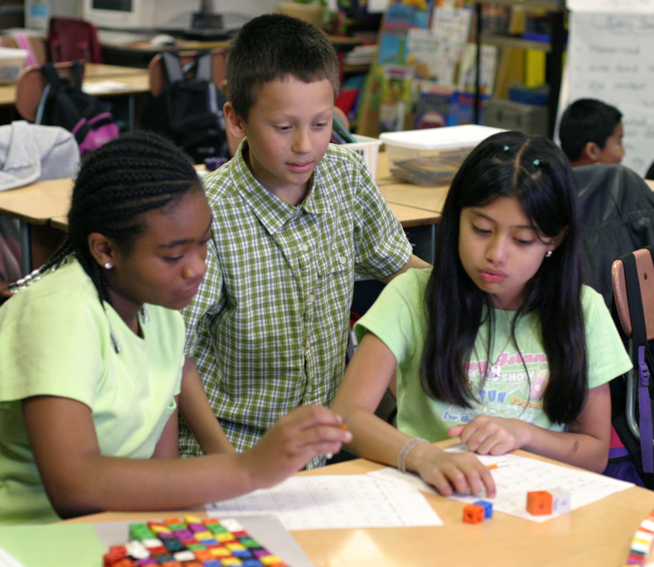 Student strategies build the capacity of young people to positively impact their school, while adult strategies build the capacity of educators to partner with and support students’ efforts. Data Use: These strategies support school/district/county teams in using data and analysis to answer important issues of policy and practice with the goal of improving student outcomes. There are opportunities for discovery and dialogue, guiding stakeholders through a systematic review of data to identify trends, prioritize needs, and develop goals. Professional learning and technical assistance are available on a variety of school climate and wellness-related topics including, but not limited to, bullying prevention, bias-based behavior, student mental health, behavior, discipline, restorative practices, staff wellness, LGBTQ students and staff, family engagement, trauma-informed schools, school safety, equity and inclusion, student leadership, positive youth development, social-emotional learning, resilience, adaptive leadership, and multi-tiered system of supports. WestEd’s School Climate and Wellness Partnership is tailored to the needs, priorities, and realities (e.g., budget, time) of each client. Schools that participate in our trainings, workshops, strategic planning processes, and coaching learn how to build the capacity of students and staff to lead improvement efforts and meaningfully engage staff, students, and families as equal partners in the process. This comprehensive, collaborative, and data-driven approach to school improvement meets priorities of initiatives like MTSS, PBIS, Character Education, SEL, and 21st Century Learning. Additionally, in California, our process aligns with the Local Control and Accountability Process (LCAP) to help address the priority goals for school climate, pupil engagement, and parent involvement. 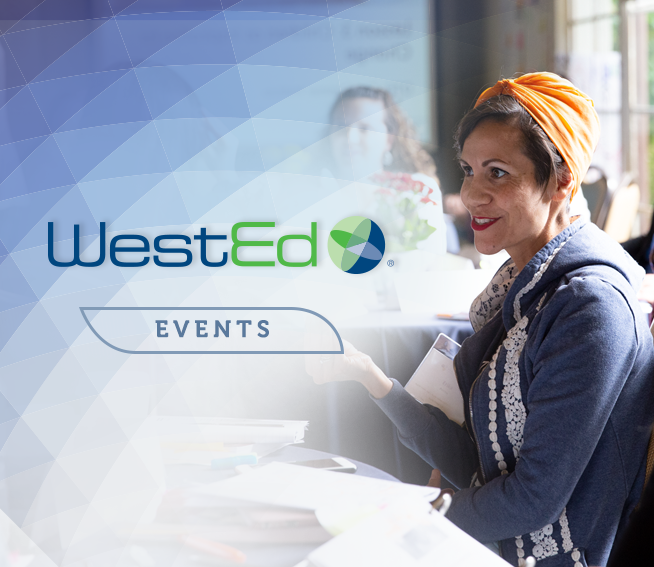 WestEd coaches, trainers, and technical assistance providers have facilitated services in schools, districts, county offices of education, and state education agencies across the nation. Join the hundreds of schools nationwide that have benefited from these school climate and wellness improvement services. Costs vary based on the needs of each client and the services selected. For more information on pricing, please contact Jenny Betz at SchoolClimate@WestEd.org or 562.799.5423. Need assistance finding the funds to support your school climate and wellness work? We might be able to help! Together, we can identify potential funding streams and/or plan for integration in upcoming budgets. For more information on the School Climate and Wellness Partnership, contact Jenny Betz at SchoolClimate@WestEd.org or 562.799.5423. We looked at our data to determine the specific needs of our school and went at it full force! It has been an eye-opening experience to say the least.…I can definitely say that it’s been worth it. The positive feedback we are constantly getting from students and staff as well as the community is amazing! 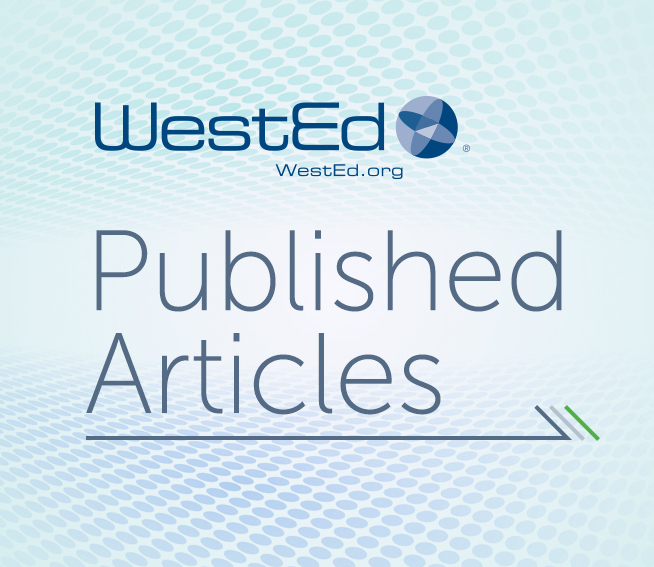 WestEd's Meagan O'Malley, Staci Wendt, and Christina Pate published an article entitled "A View from the Top: Superintendents' Perceptions of Mental Health Supports in Rural School Districts" in Educational Administration Quarterly. 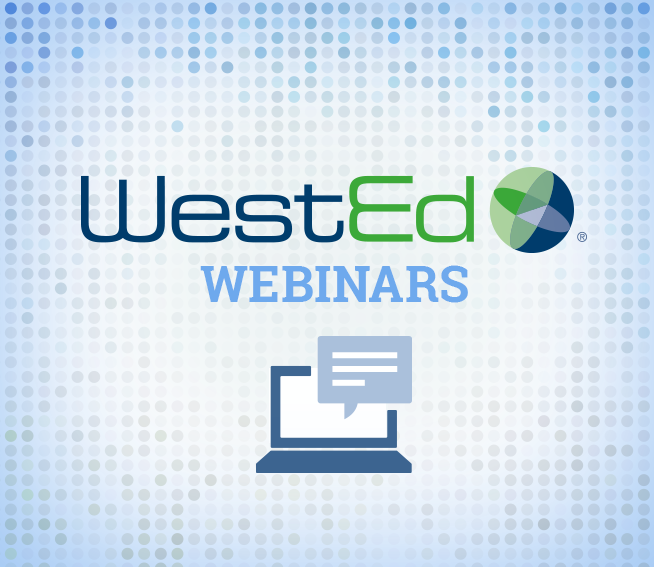 Watch four webinars designed to help you plan and implement policies and practices that improve climate, engage students and staff, and support the needs of all members of the school community.